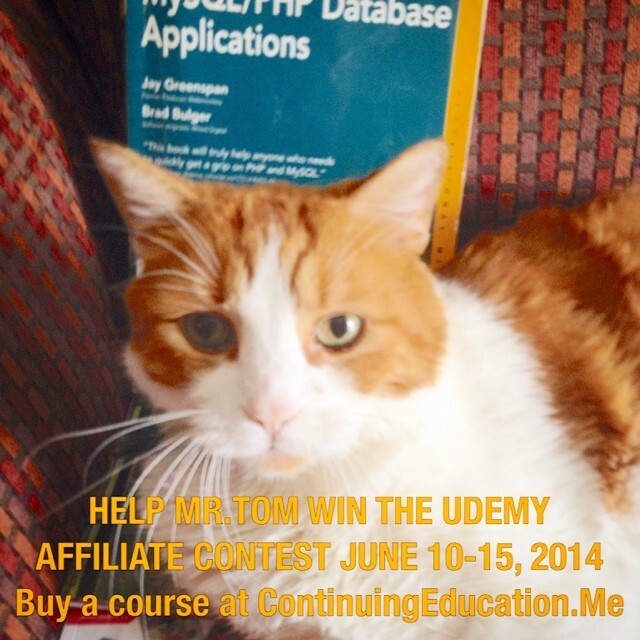 Help Mr.Tom win the Udemy Affiliate Contest. 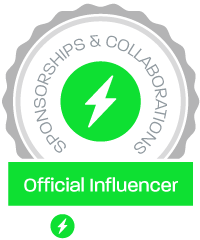 He can get one entry for each $250 affiliate sales made during June 10 – 15, 2014. The prize is a mini-ipad! Buy a course today from ContinuingEducation.Me!